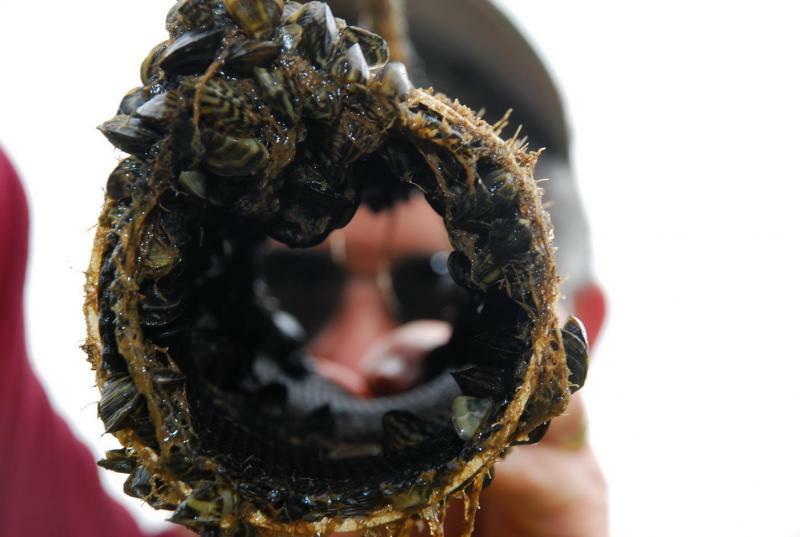 Lake Austin Is Infested With Zebra Mussels. Now What? “Infested” is not a word you want to hear in reference to anything. 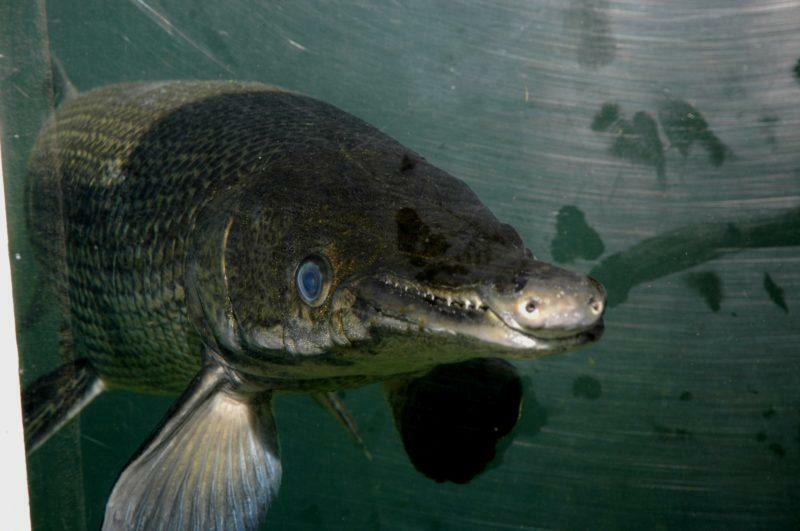 But that’s exactly the word the Texas Parks and Wildlife Department is using to describe Lake Austin. 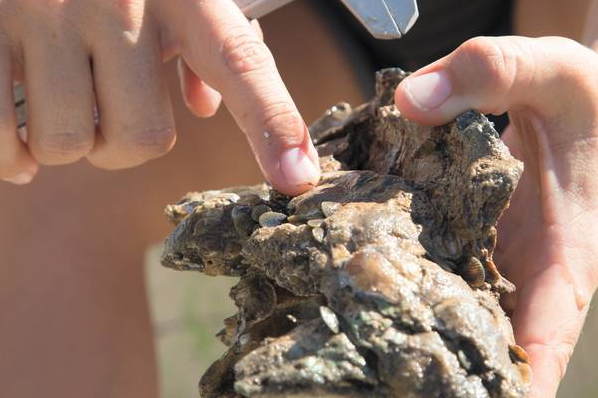 Texas oyster reefs have taken a beating over the past several years. 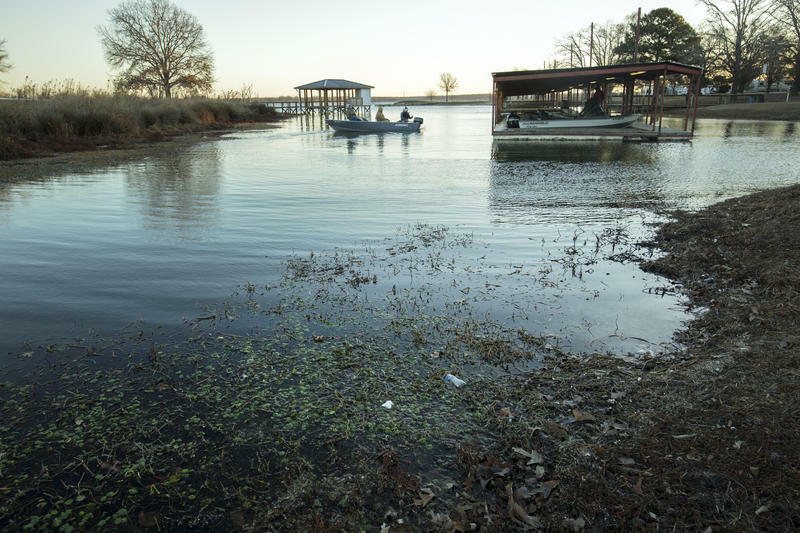 It started with Hurricane Ike in 2008, followed by drought and then flooding. 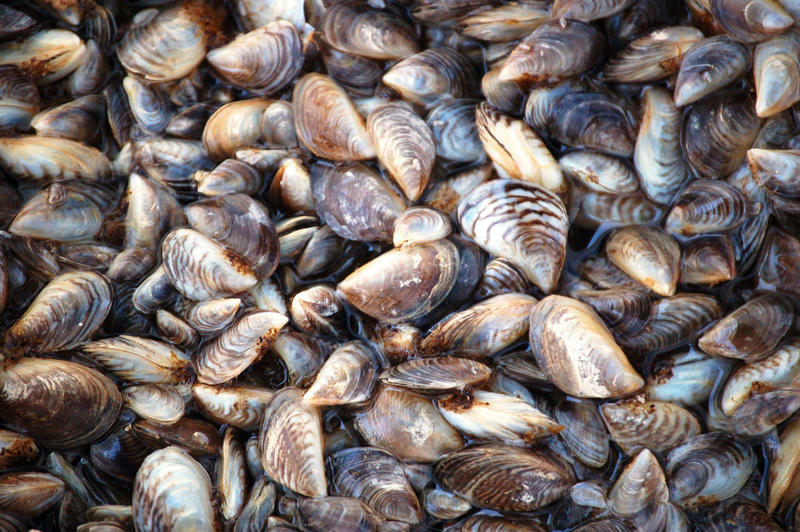 Now the Texas Parks and Wildlife Commission is making some changes to how oysters are fished in Texas waters. 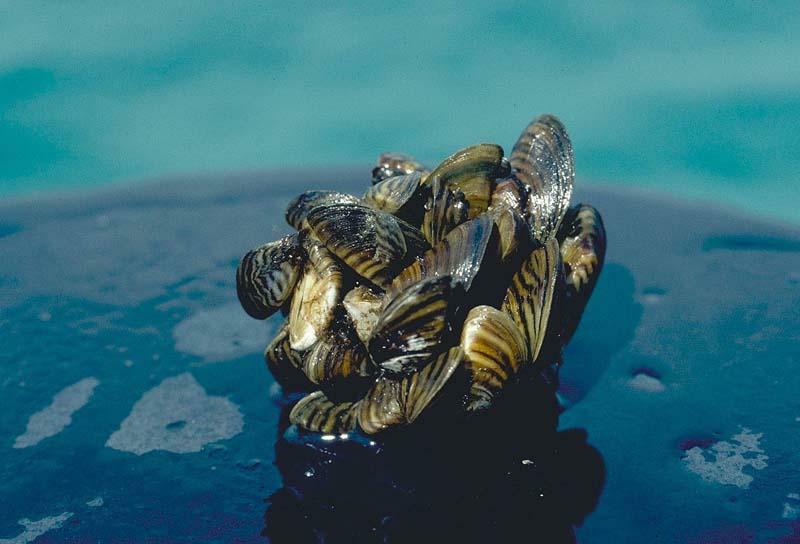 As the invasive and annoying zebra mussel pops up in a sixth Texas lake, state wildlife commissioners are getting ready to vote on new rules that would require boaters in Central Texas counties to clean, drain and dry their boats whenever they take them out of the water, whether the boat has a motor or not. 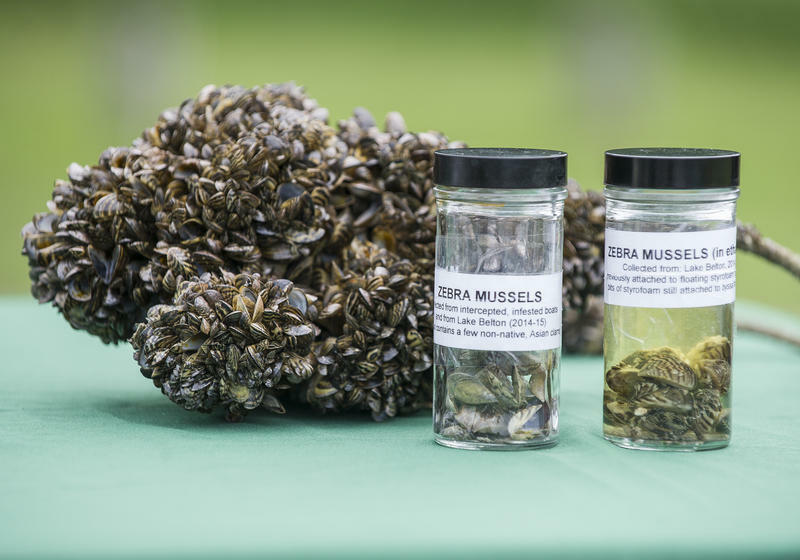 Texas Parks & Wildlife announced Tuesday that zebra mussels were found in Lake Lavon, one of the largest lakes in North Texas. 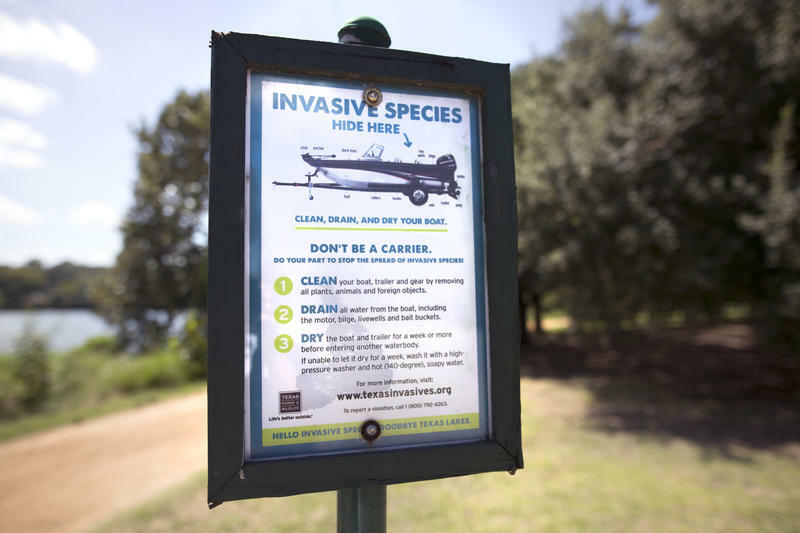 The invasive species was first discovered in Texas in 2006 and was already found in Lakes Texoma, Ray Roberts, Lewisville, Bridgeport and Belton.